I did not make any new Cake Pops for you this week. With all the family stuff going on and my Grandmother’s funeral tomorrow, I just didn’t have the time and the stress to maintain normal with all the additional stuff was just getting to me. I hope you understand. 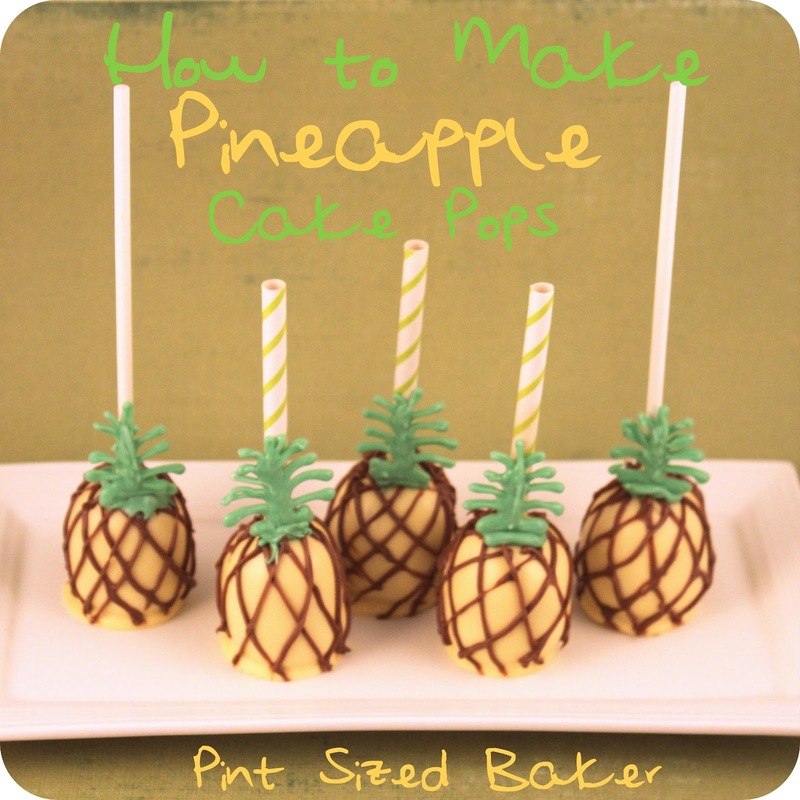 Today, I’m taking a look back at my FIRST cake pops and sharing them with you. I hear a lot of people comment that cake pops are hard, that I make them look so easy, that they will never be able to make them as perfectly as I do. Well, I’ve been doing it for two years! Anybody who practices something for two years is going to be better than the person trying it for the first time. These Red and Blue Cake Pops were made for my daughter’s Pre-School 100 days of school celebration. They were having a Dr. Seuss themed party, so I thought the colors would be perfect. I bought a bag of sticks, Wilton Candy Melts, bags, a cake pop stand, and some simple sprinkles. I baked my cake, watched a few YouTube videos on making cake pops and got to work. I had some crack. I had some fall off the stick. I had some that were misshaped. I had a few that were downright U.G.L.Y, but I was so proud of those cake pops! I was inspired to make more, so bought the Cake Pop book by Bakerella and made some of the chicks and hens. Again, not perfect. The magic of photo editing and depth perception were in my favor. And as time went on I kept on playing and learning. This “Cake Pop Talent” didn’t develop over night. I didn’t just wake up and decide to make perfect cake pops. It’s taken hours and hours of melting candy coating to the perfect consistency. 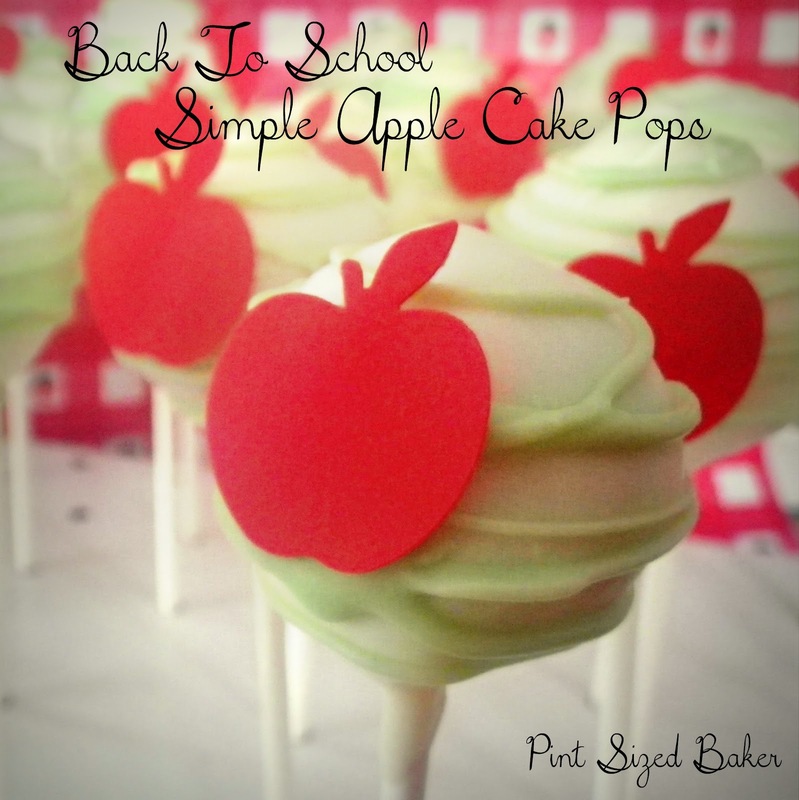 Numerous cakes baked, smooshed, and rolled into cake pops. Playing, testing, developing, and coming up with new ideas on how to make them better. 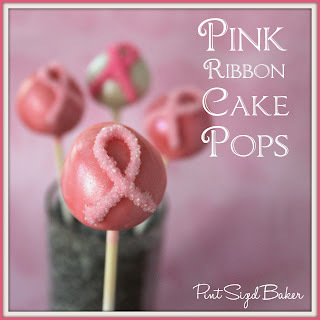 A great resource is a Facebook group Cake Pops Info and Resources. Ask to join the site and the ladies will add you and you will have a VAST collection of cake pops, tips, answers, and friends. 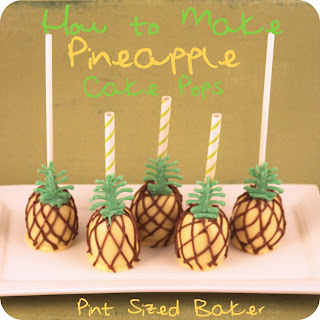 If you are looking for some Cake Pop tips, check out this post. I hope that this posts makes you feel a bit better about your first cake pops. Keep at it and don’t be discouraged. Start small and for your family. Don’t stress yourself out by promising 100 cake pops for your neighbor’s kid. Just make a dozen for your family. Then, make another dozen… then another dozen. Try a something a bit different each time and keep going! I hope you have a great weekend. 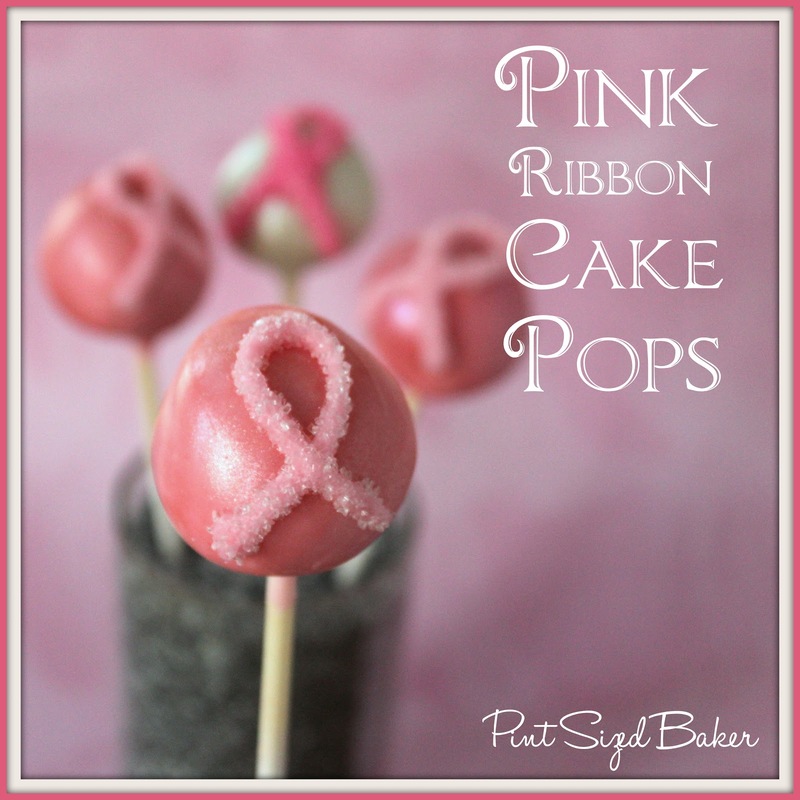 I’ll be back next week with a fun Cake Pop post and I’ll be teaming up with my cake pop buddy, Kim! I'm so sorry for your loss. I'm walking in similar shoes… I haven't been able to get back into blogging for weeks. I'm working hard at getting back in the saddle. Your cake pops are awesome. I have some rolled and frozen…this is making me motivated! 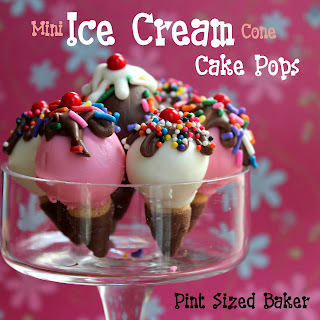 I always admire people who can make pretty cake pops. I definitely haven't had enough practice – I guess I have an excuse to make them more often then!! 🙂 I'd love to have you come and link up at Taste and Tell Thursdays! What a great way to look back! Makes me think maybe I can do it… 🙂 I'm thinking about you Karyn! Well I welcome this post with open arms…a cakepop maker was one of the Xmas presents I got from my Husband this last Christmas, he is convinced that I won't be able to set the house on fire with this little machine…wish me luck…this is an art…is not as easy as the box makes them look like! Thanks for giving me some hope! These are amazing! My first attempt at cake pops was a mess, I have yet to try again. I am so sorry about your loss. 🙁 Your post was very wonderful though! I enjoyed seeing your first cake pops and I had no idea about the Facebook group. Very awesome! I am no stranger to your site but I am visiting you today from the link party on Ginger Snap Crafts! I need some work on mine. They always want to fall off the stick. That said, I don't think I'll ever foray into the really fancy ones. I admire other people's creativity, but I don't have the patience to make something so pretty that people are going to eat! What a great collection and gives us all hope! Hope you have a great weekend and thanks for sharing your tasty recipe with Full Plate Thursday. Oh my word!! They looked perfect even back then!